Here I am in the terminal of the Dulles International Airport in Washington, D.C. As of this writing I still have an hour or two before boarding a 777 in route to Ethiopia, then Zimbabwe. Please make sure to check out the guest posts which I’ve scheduled over the next week or so. Now, the reason I’m writing this post while sitting in the airport is because I saw something I’ve never seen before. 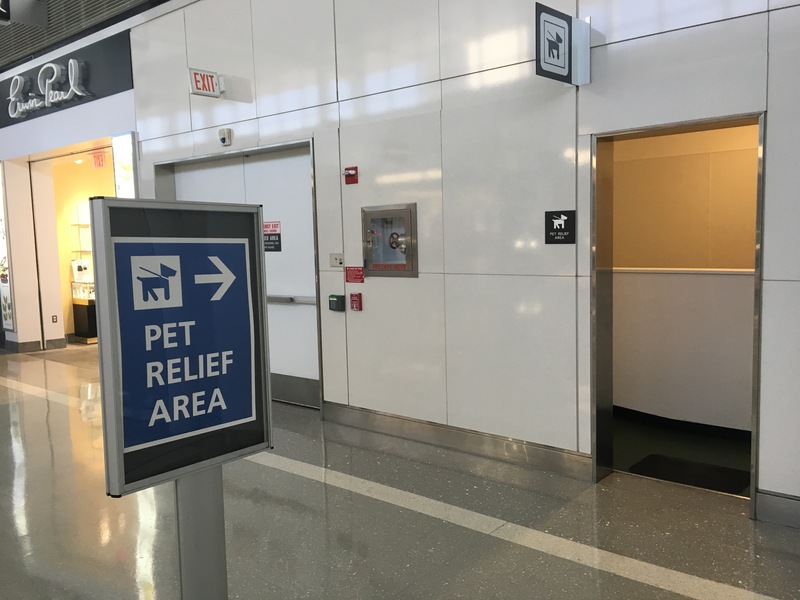 I guess when men and women can use the bathroom of their choice, depending on how they identify at any given moment, I’m glad our animals now have a place to relieve themselves. But what if, after all this travel, I feel DOG TIRED? Just a thought. 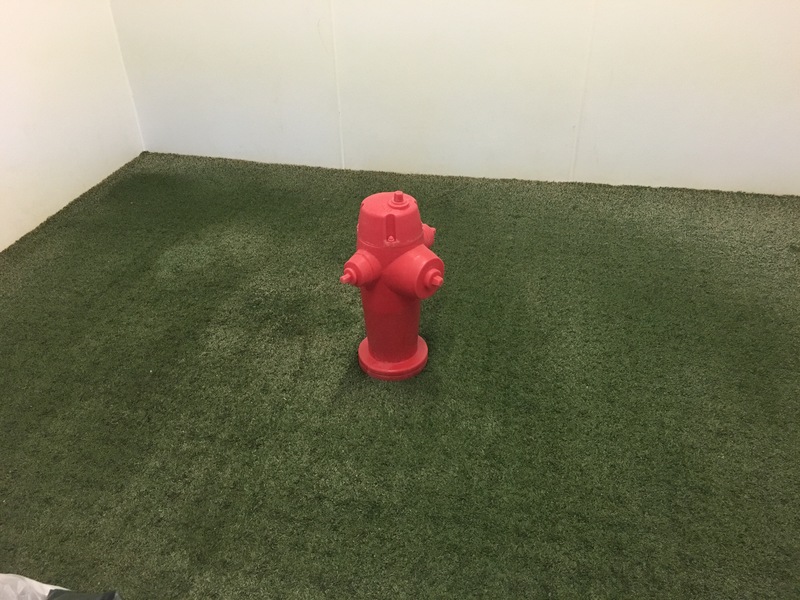 But how do you flush that hydrant? Pastor Anthony is on his way to Africa for a bit of “down time”, (HA). This first little experience while en route but still in the USA was a new one on me! @dawnlizjones, its a new one on me too. Pastor Anthony has a real sense of humor. Made me laugh.